In the midst of all the other foreboding news coming out of Washington, it is difficult for me sometimes to follow Indian affairs as closely as I would like. Nonetheless, Interior Secretary Ryan Zinke recently made some comments that caught my attention. Several weeks ago on this blog I suggested that fears of a return to Termination under President Trump are overblown. The Indian policy of the United States for roughly the quarter-century following the Second World War, Termination included a number of related components, together which were designed to get the United States government out of the “Indian business.” I discuss the termination era in Chapter Nine of Native America. If you want to read more about it, check out the materials in the Manual. I have some suggested readings and the relevant documents available for your use. First, there was the Indian Claims Commission, established by act of Congress in 1946. The ICC would settle claims Indian tribes had against the United States for the value of lands illegally or unfairly seized at the time that seizure took place. An urbanization program was designed to assimilate Indians into American mainstream by encouraging them to leave their reservations for American cities. The states, meanwhile, through PL 280 and other enactments, were encouraged by Congress to extend their criminal and civil jurisdiction over Indian Country. Finally, a series of “termination acts” formally ended all relations between certain Native American communities and the United States. If terminated tribes were to continue their business enterprises, one option left open to them was to incorporate. 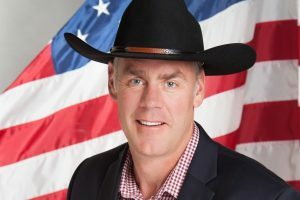 At the beginning of May at the National Tribal Energy Summit, Secretary Zinke suggested that it was “time for a dialogue” on the “1934 Indian Reorganization Act,” the centerpiece of the so-called Indian New Deal which preceded the Termination era. 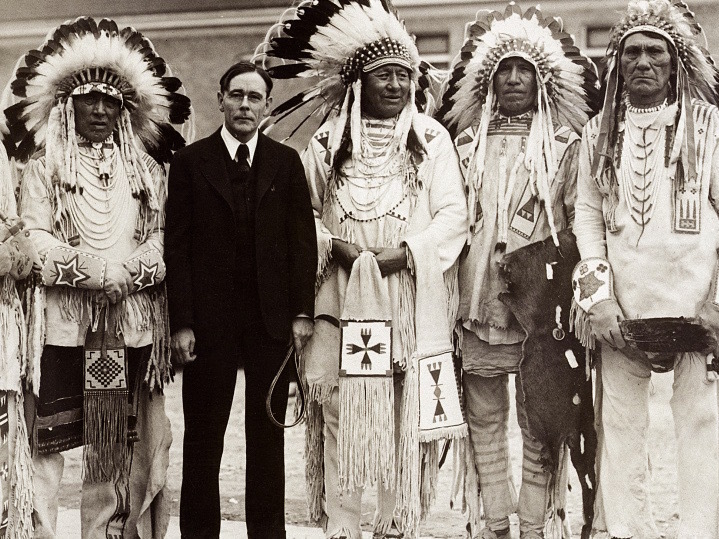 The IRA was an incredibly significant piece of legislation, and the brainchild of John Collier, who served as Franklin Delano Roosevelt’s Commissioner of Indian Affairs from 1933 until 1945. The IRA encouraged tribes to write tribal constitutions (many of these governing instruments remain in effect) and corporate charters to allow them to develop reservation resources. The IRA formally ended the disastrous policy of Allotment, and placed remaining reservation lands into federal trust. Collier envisioned a reservation future for native peoples, and the transformation of Indian reservations from prisons into homelands. It is not clear what Zinke was trying to say. Perhaps he was suggesting a proposal to take lands out of trust. Perhaps he was contemplating for the Lower 48 states something akin to the Alaska Native Claims Settlement Act, which divided up lands and left them to the control of native corporations. It is hard to say. It was a careless statement. It was a decent attempt to clarify Zinke’s comments. That this sort of miscommunication, however, can stir up fears of a dark time in American Indian policy, suggests that Zinke and the eventual undersecretary at Interior for Indian Affairs, should President Trump find the time to appoint one, will need to be very careful about what they say, and understand that their actions are being watched very closely and critically by native peoples.